Get busy, or relax, or collaborate. 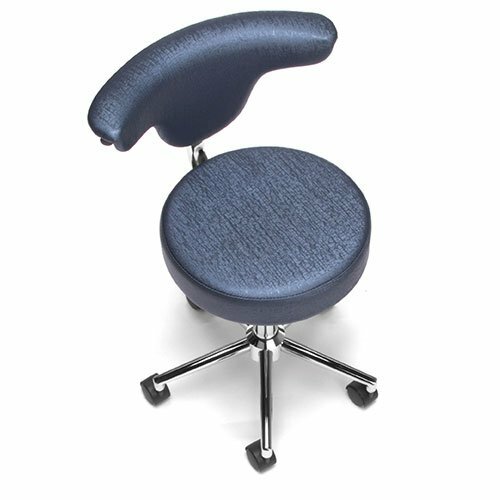 By definition, a stool is a seat usually without back or arms supported by three or four legs or by a central pedestal. Our stools are so much more. 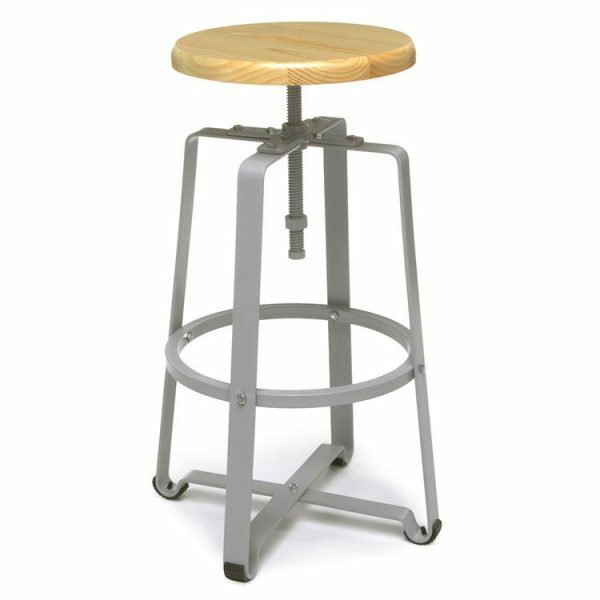 The Endure stool suited to add a contemporary industrial look for your your Cafe and works equally well as a work horse in your Art Room or Science Lab. 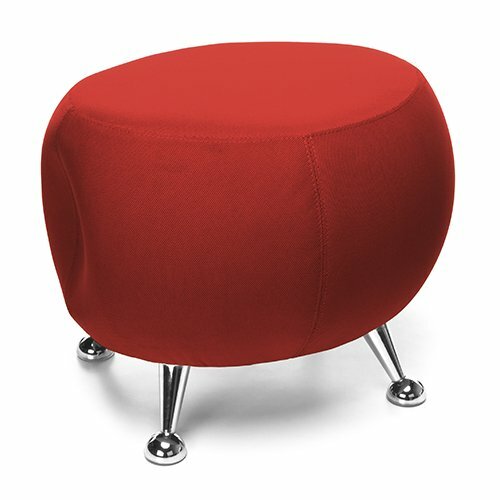 The Jupiter stool adds a punch of color to your Office, Library or Media Center – now that’s versatile! Our innovative Up-Rite Pneumatic Height Adjustable Stool is designed for use with a sit to stand desk or workstation. Contact Bakagain Furniture for quote or additional product information!